All your favourite styles are on sale! 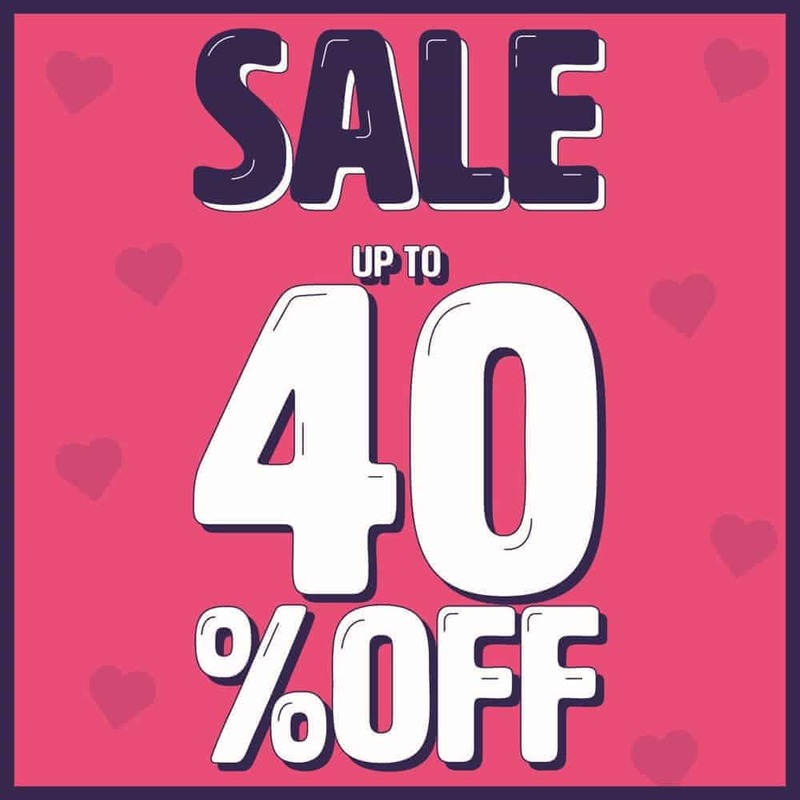 The entire store is up to 40% off! Find jeans, tees, hoodies, joggers, and so much more! Some exclusions apply. Visit Urban Kids in-store or online for details!